DreamWorks Animation today unveiled its slate of film and TV programming for the 43rd edition of the Annecy International Animation Film Festival. On Tuesday, June 11, the studio will preview its upcoming slate of feature films, headlined by the September 2019 release in the USA of Abominable, a co-production with Pearl Studio, written and directed by Jill Culton, produced by Suzanne Buirgy with Todd Wilderman serving as co-director. The program, hosted by DreamWorks Animation president Margie Cohn, will include an introduction from Pearl Studio Chief Creative Officer Peilin Chou and an extended preview of work-in-progress footage from the film presented by the filmmakers. The program will also preview footage from the studio’s 2020 slate and will close with the world premiere of the studio's latest short film, Marooned, directed by Andrew Erekson and produced by Jeff Hermann. On Thursday, June 13, DreamWorks Animation Television will assemble a roster of talent for a Studio Focus session that will explore the diverse and expansive slate currently in production. The panel, moderated by DWA’s Chief Creative Officer of TV Peter Gal will include Noelle Stevenson, executive producer of She-Ra and the Princesses of Power; Tim Hedrick, executive producer of the Fast & Furious animated series; and Rad Sechrist, executive producer of a new upcoming project. The producers will present creative details and footage from each series and discuss the unique challenges and rewards of animated television production. In addition, two-time Academy Award®-nominee and Golden Globe winner Dean DeBlois (also serving on this year's Jury), will introduce a special Open-air Screening of the critically acclaimed How to Train Your Dragon: The Hidden World on the Pâquier Lawn on Thursday evening, June 13. 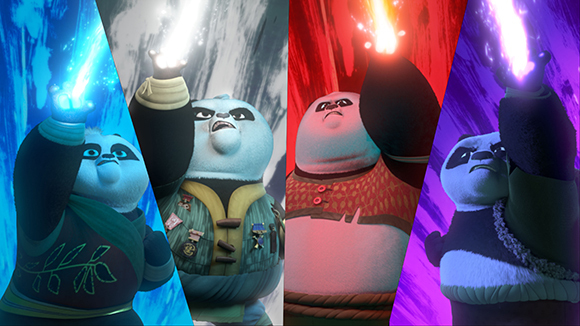 The DreamWorks Animation Television series Kung Fu Panda: The Paws of Destiny, recently launched on Prime Video, has been selected for the Official competition of the 2019 Annecy International Animation Film Festival in the TV films category. Screening times will be released at a later date. 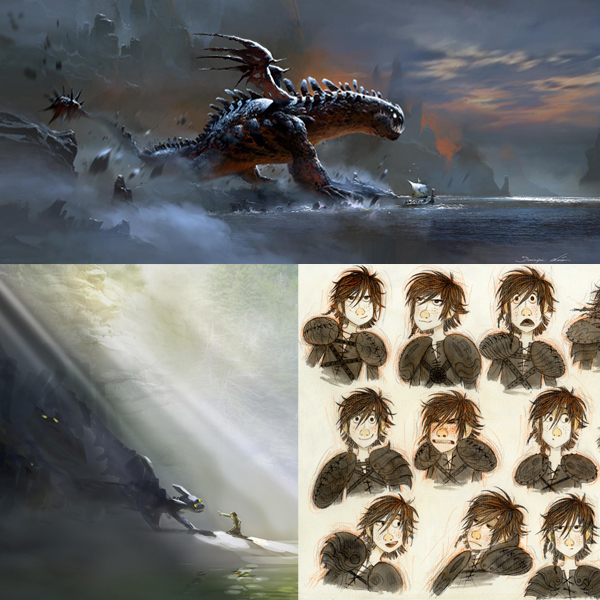 From May 11, to June 23, the general public will be able to explore the free exhibition "The Artistic Journey of the How to Train Your Dragon Trilogy" at the Manège du Haras, Annecy. The DreamWorks Animation Studios worked with the Art Ludique team, to select, in collaboration with director Dean DeBlois and the artists from the trilogy, the most impressive artworks that represent of their creative vision of all three films. After appearing in Paris, nearly 200 traditional and digital artworks will be displayed with commentary from the production team through interviews especially created for the exhibition. 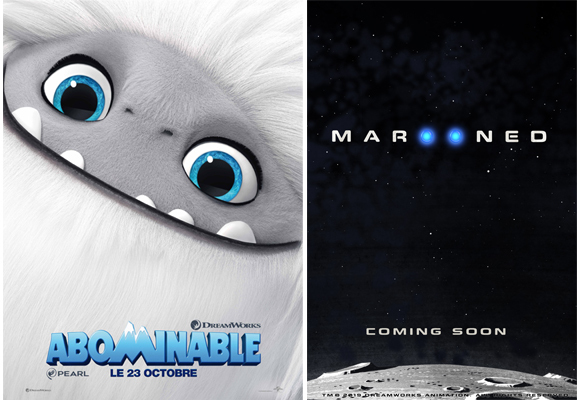 In partnership with the City of Annecy, CITIA and Universal Pictures International France. How to Train Your Dragon: The Hidden World is released on DVD and Blu-ray June 11.